Teeth whitening has become a popular way to brighten up your look, but for people with sensitive teeth, the process can be a painful one. However, with a few simple precautions, patients with sensitive teeth can still enjoy a dazzling white smile without significant discomfort. Sensitivity also tends to be age-related, with the majority of cases occurring between the ages of 25 and 30. People with sensitive teeth may experience discomfort when having cold or hot foods or beverages. Others may feel the sensitivity by simply breathing in cold air. The sensation if often fast and sharp, affecting the nerve ending deep inside your tooth. 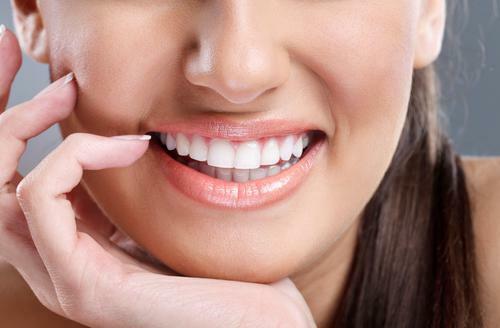 Teeth whitening can be performed both at home and in the dentist’s office. However, for those with sensitive teeth, professional treatments are generally recommended. These treatments can be customized to the patient’s specific needs and additional steps can be taken to avoid excess discomfort. 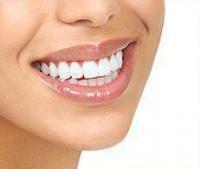 Professional treatments include tray-based whitening and laser whitening procedures. Tray-based whitening occurs over an extended period of time and often entails procedures both in the dentist’s office and at home. Laser teeth whitening is a revolutionary option that can make teeth up to 10 shades whiter in just about one hour. This procedure uses a combination of a topical whitening solution brushed onto the teeth and laser light to stimulate the topical solution to act quickly. There are steps you can take before and after your procedure to lessen the likelihood of sensitivity due to teeth whitening. First, your dentist may recommend you take ibuprofen prior to your whitening procedure. 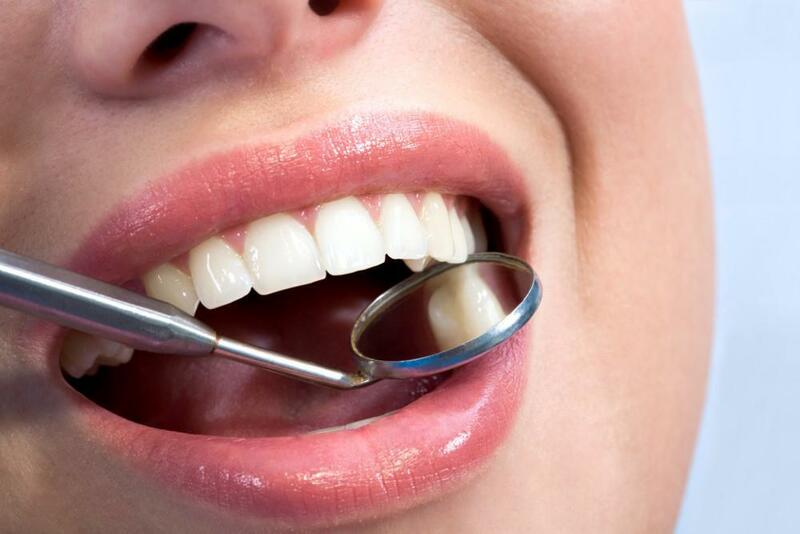 The dentist may also choose a lower concentration of whitening formula to avoid irritating already sensitive teeth. After your treatment, your dentist will likely recommend that you avoid acidic foods and drinks to prevent teeth from becoming sensitive. Many of these foods and beverages are also avoided after whitening because they can cause discoloration in the first 48 hours after treatment, when teeth are particularly vulnerable to staining. A special toothpaste and soft-bristled brush will likely be recommended also after your whitening treatment to prevent sensitivity after the procedure. If you have sensitive teeth and are considering teeth whitening, it is important to select a qualified cosmetic dentist with years of experience. 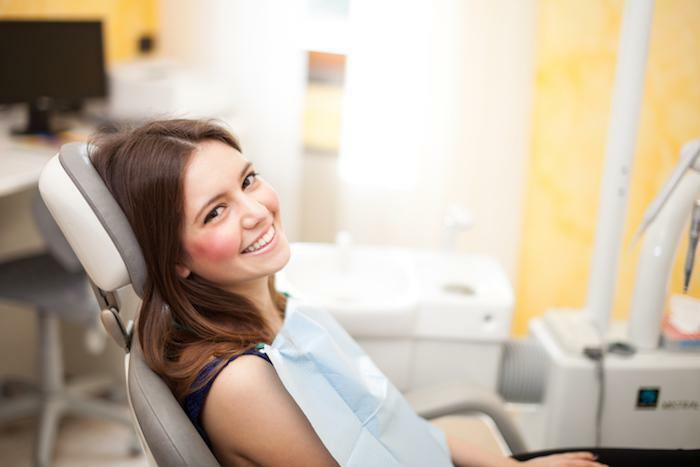 Dr. David Blausteinat Chelsea Dental Aesthetics will treat your teeth with extreme care, ensuring your whitening experience is as comfortable and successful as possible. He uses the revolutionary Zoom laser whitening, a process noted for its excellent results. To learn more about our cosmetic dentistry treatments in NYC, contact our office at (347) 773-2697 to schedule a consultation today.